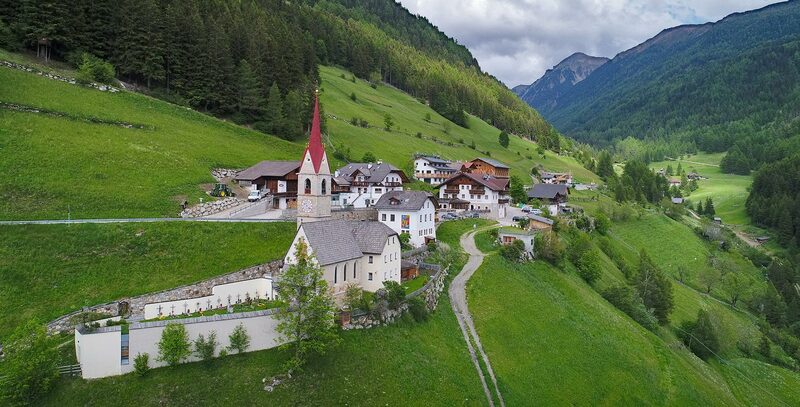 On Google Maps, it is sufficient to enter as destination “Gasthof Huber, Mühlbach, Gais”. 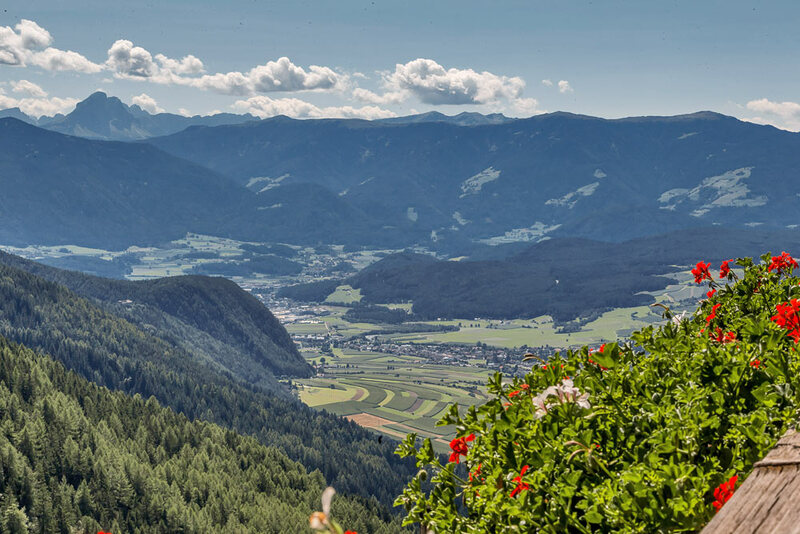 As you travel along the Brenner motorway (A22) in the direction of South Tyrol, take the Brixen/Pustertal exit. Follow the road for around 32km until you reach the entrance to the village of Percha. When you reach the MPREIS supermarket, turn left. (*) Follow the road for around 11km in the direction of Mühlbach. 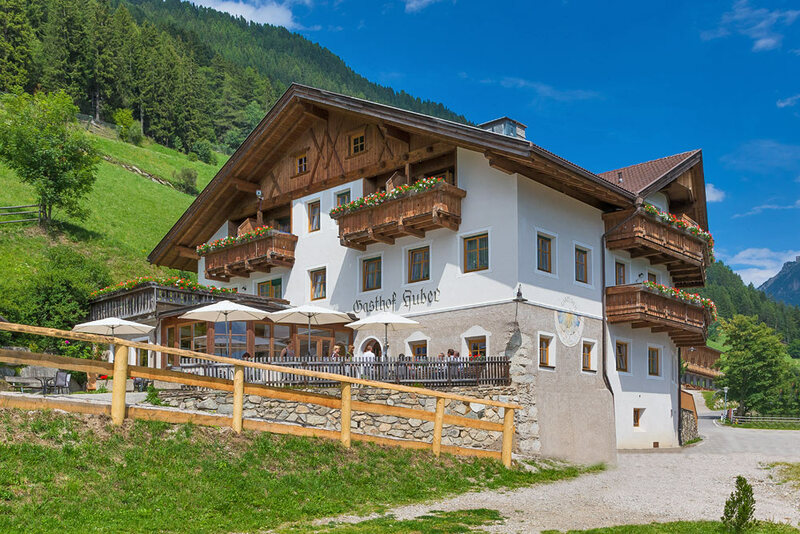 Hotel Gasthof Huber is situated in the centre of the mountain village of Mühlbach, on the right hand side of the road. Follow the state road SS51 to Toblach. 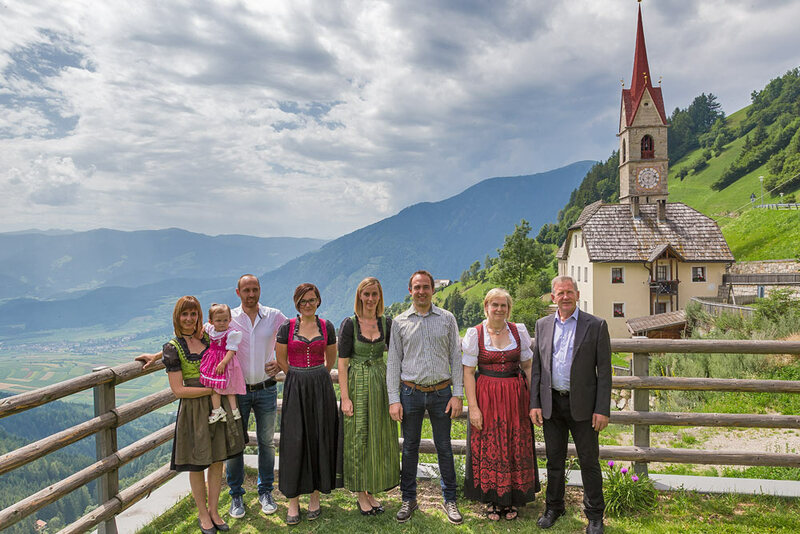 In Toblach, turn left towards Bruneck. Follow the state road (SS49-E66) for around 22km. 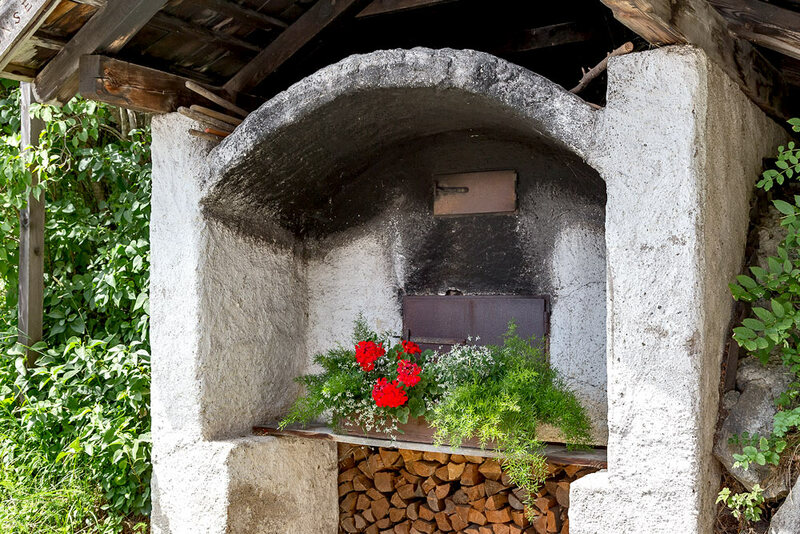 As you pass through the village of Percha, turn right at the MPREIS supermarket. 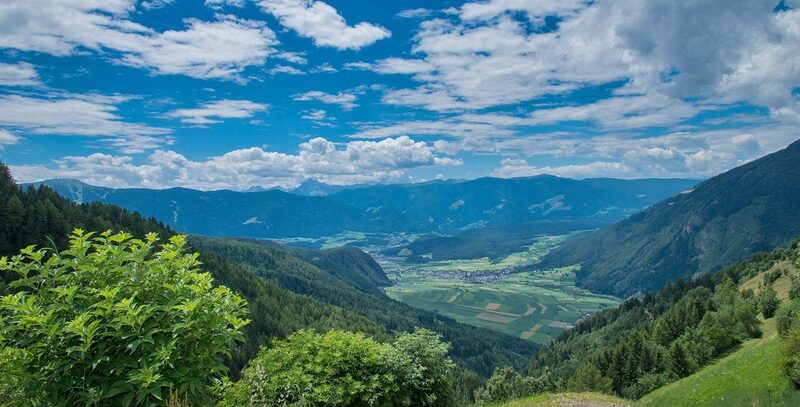 Pass the Austrian/Italian border and continue along the state road (SS49-E66) for around 34km. 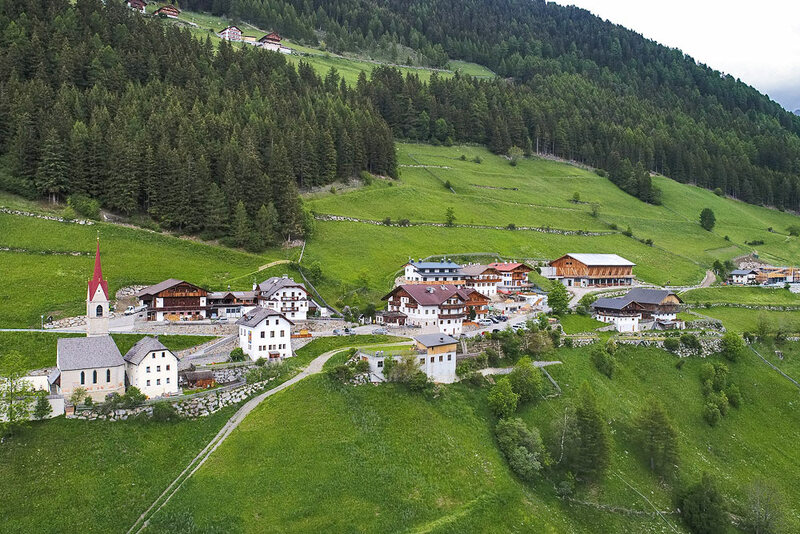 As you pass through the village of Percha, turn right at the MPREIS supermarket.